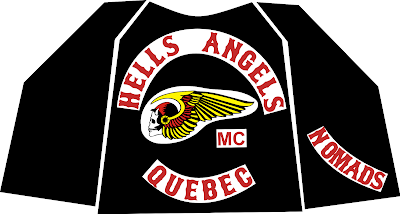 Twenty Hells Angels arrested in the SharQc roundup have claimed $ 50m in civil damages for "deliberate violation" of their constitutional rights. Bikers are following the example of Salvatore Cazzetta and two other Hells who filed lawsuits this summer. Roberto Campagna, Marc Readman, Daniel Royer and Jean-Damien Perron, claim $17m, including $5m in punitive damages. 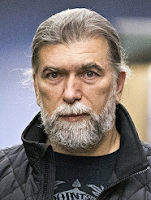 The bikers allege they served an "unjustified" sentence and claim millions for "illegal imprisonment". Others include Jean-Paul Ramsay, Michel Guertin, Guy Dubé, Claude Lavigne, Bernard Plourde, Normand Labell, Bertrand Joyal, Michel Langlois, Dean Moore, Stephane Plouffe, Eric Bouffard, Gaetan Proulx, Clermont Carrier, Sylvain Tétreault and Frédéric Landry-Hétu.